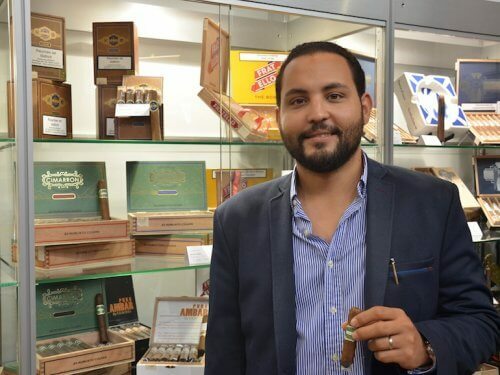 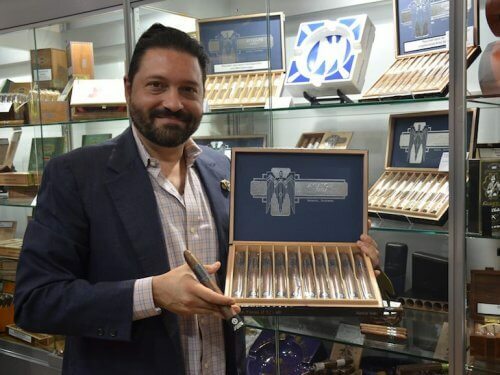 Radhames “Ram” Rodriguez has debuted El Artista’s Cimarron at this year’s InterTabac. 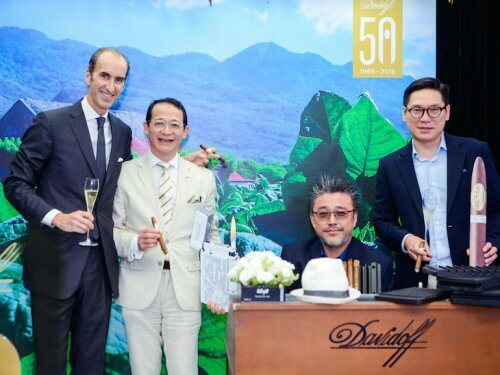 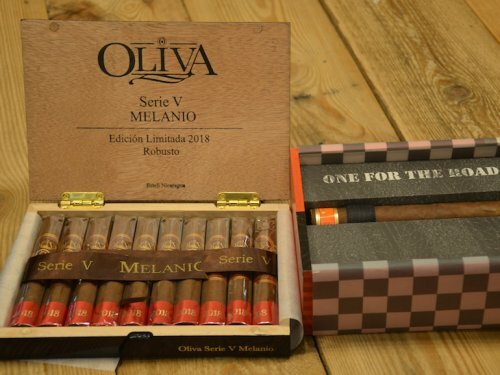 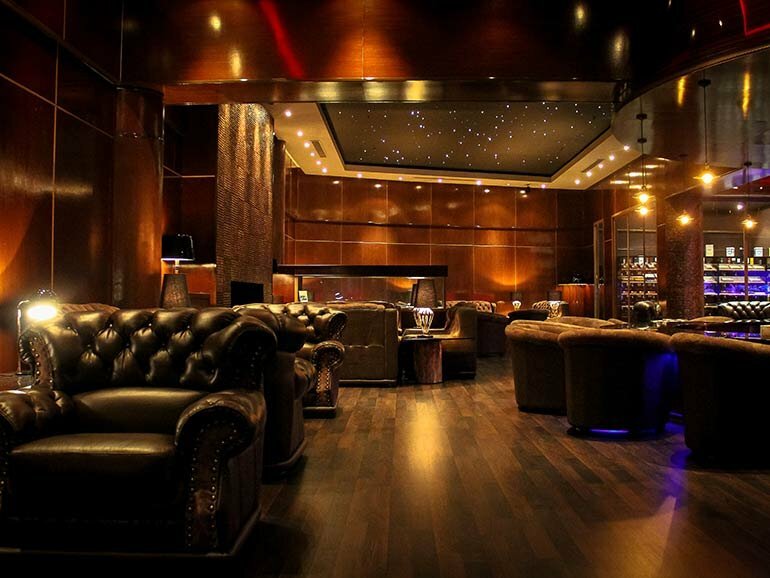 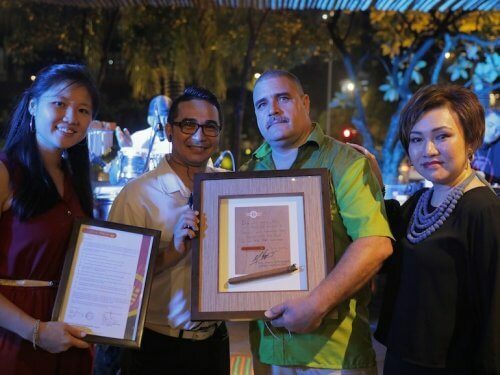 WIP in Bangsar, Kuala Lumpur was recently conferred the honour of being named Malaysia’s first and only Habanos Terrace by Habanos S.A.
At the recent InterTabac trade show, Oliva showcased two new limited edition cigars: the Oliva Serie V Melanio Edicion Limitada 2018 and the Cain Daytona Limitada 2018. 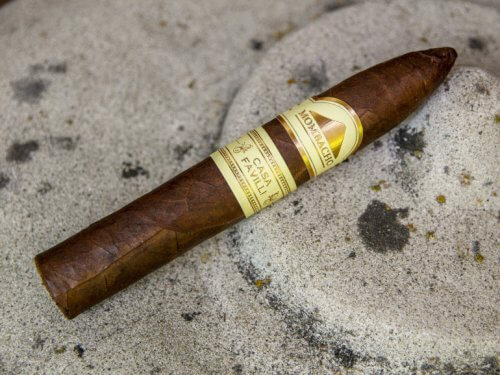 Principle Cigars’ Aviator NightFlight line, an expanded edition of the Aviator series, will be launched in Europe. 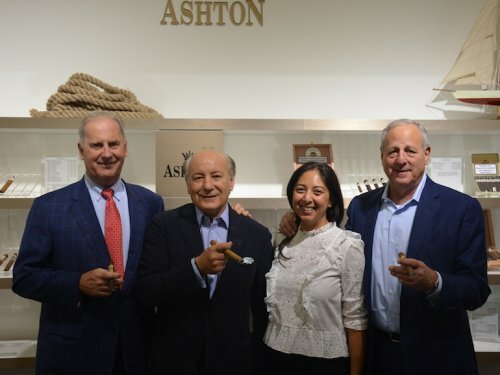 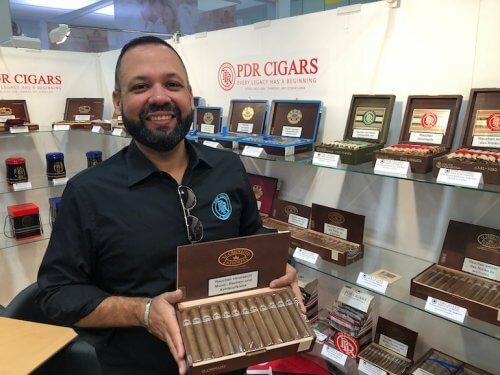 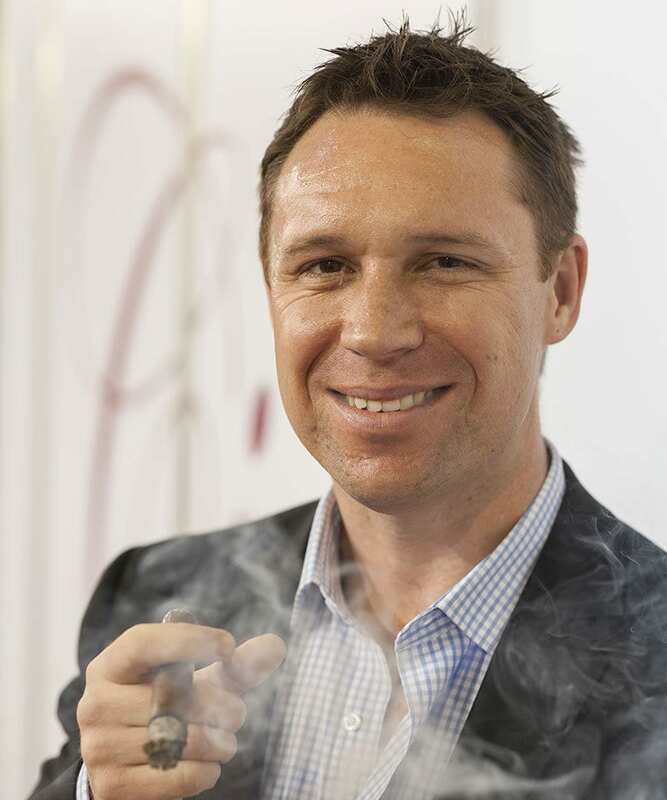 Abe Flores’ PDR Cigars has launched the El Criolitto cigar line in Europe at this year’s InterTabac trade show. 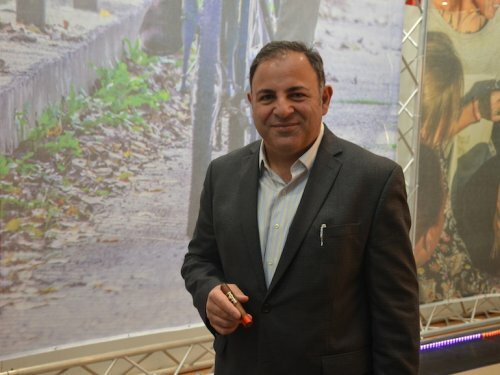 Kafie 1901 was established five years ago with the name acknowledging the year the Kafie family arrived in Honduras from Lebanon. 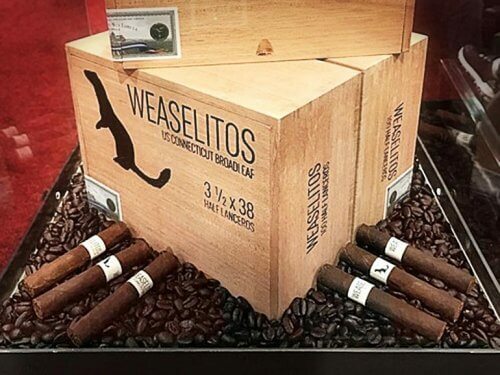 If Skip Martin’s explanation of the Weasalitos project is anything to go by, European fans of boutique cigar production company RoMa Craft Tobac will want to get their hands on the newest addition to the portfolio. 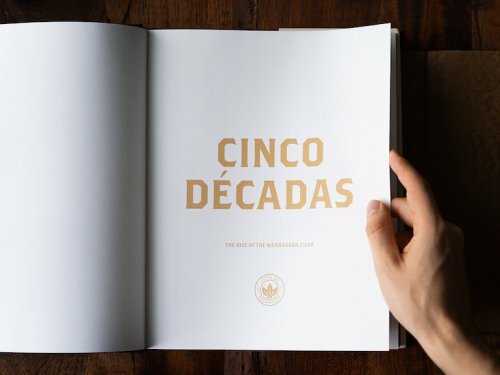 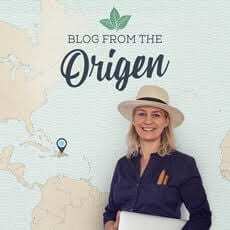 “Cinco Décadas: The Rise of the Nicaraguan Cigar” is a beautiful book launched by Joya De Nicaragua at the 2018 InterTabac trade show on 22 September which celebrates the soul of Nicaragua and that of the people, past and present, of Joya De Nicaragua.